YCS Salt Lake City is finished, and we have a winner! 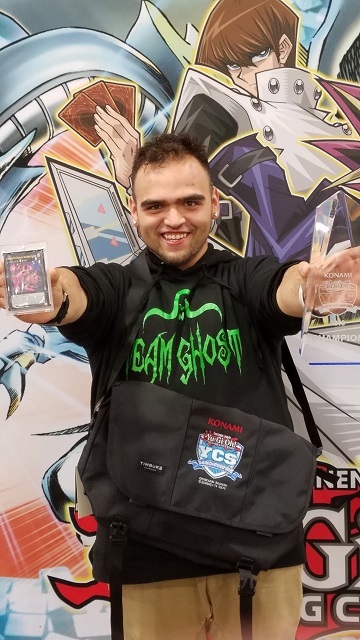 Leonard Anaya from Albuquerque, New Mexico used his True Draco Deck to become the champion of YCS Salt Lake City! YCS Salt Lake City 2018 Event Table of Contents! YCS Salt Lake City: Dragon Duel Champion!